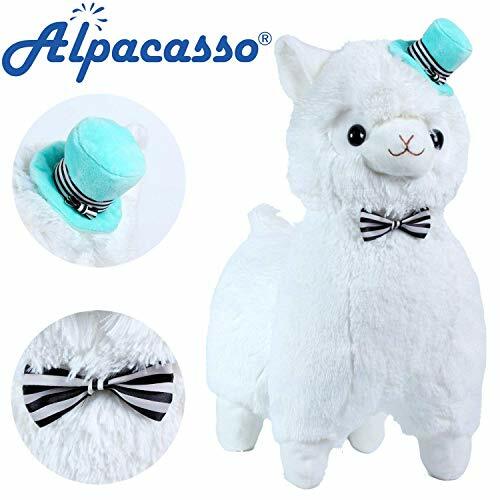 UPC 793631186969 | Alpacasso 17" White Plush Alpaca, Cute Stuffed Animals Toy. 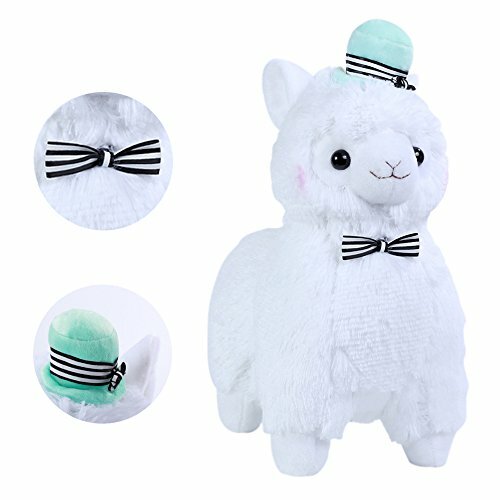 Alpacasso 17" White Plush Alpaca, Cute Stuffed Animals Toy. Marketplaces and prices shown matched UPC number 793631186969 during our search. The stuffed toy is made from high quality polyester that does not cause skin allergies. Plush toys is the best soul partner, not only children's toys, but also home furnishings. External Fabric: Soft Plush; Internal Fabric: 100 PP cotton. Age reference: More than 3 years, unisex. * Material: PP cotton. 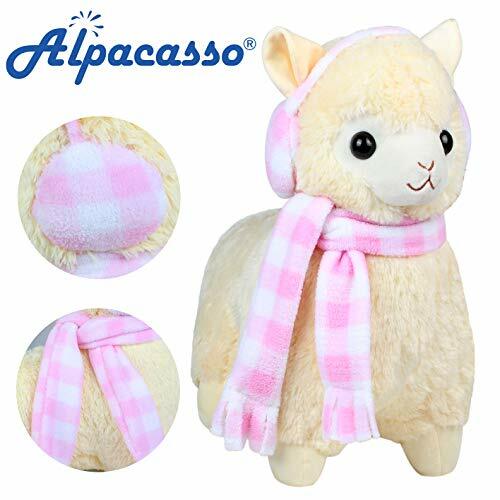 * Size:45*33 cm * Weight:550g/ 1.2 pound * Country of origin:China * Package:1 PCS Note: * Plush toys received may have some plush fallen phenomenon, it is not the quality problem of the product itself. * It's the floating hair during the production process though we had fix them before shipping out. Just use a soft brush to clean it will be fine. * Plush toys in the transportation process may cause extrusion and lead internal filler uneven, you can just pat it will be recover the lovely shape. * Plush toys after production will be directly sealed, therefore may have some normal smell. * It's safe and not effect any health. Just take it out in the cool air will be fine. Alpacasso 14" White Plush Alpaca, Stuffed Animals Plush Toy. 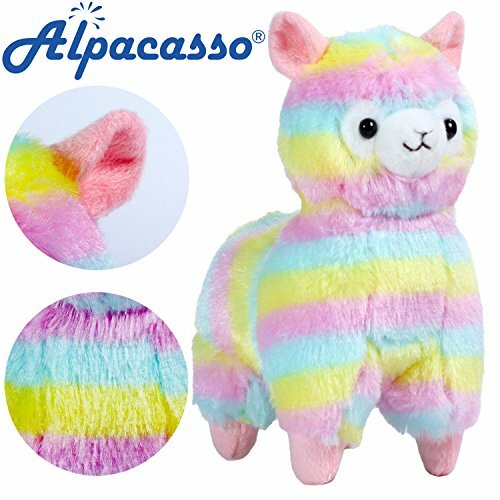 Alpacasso 17'' Yellow Plush Alpaca, Cute Stuffed Animals Toys.